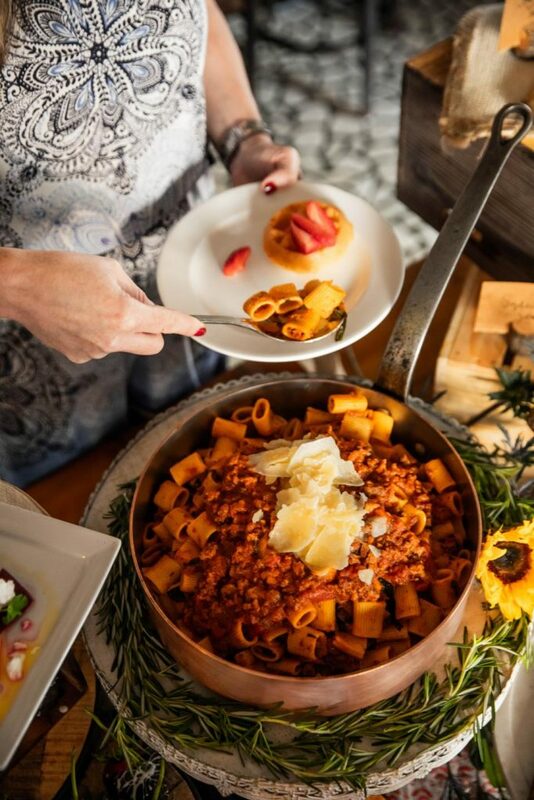 Sunday brunch has become a weekly ritual for avid diners, which is why Osteria Via Stato wants to help you step up your brunch game with new and delicious offerings on their Italian-inspired brunch buffet every Sunday from 10:30 AM – 2:30 PM. Oh and here’s the best part, the new brunch buffet is only $34.95 per person plus tax (gratuity not included). 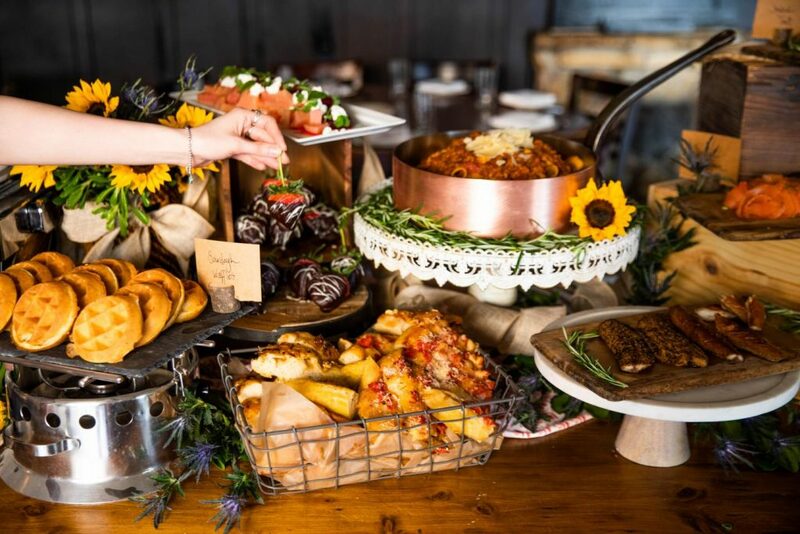 With all these choices, we figured you may need a little help from Chef David DiGregorio’s on how to navigate Osteria’s brunch like a pro. 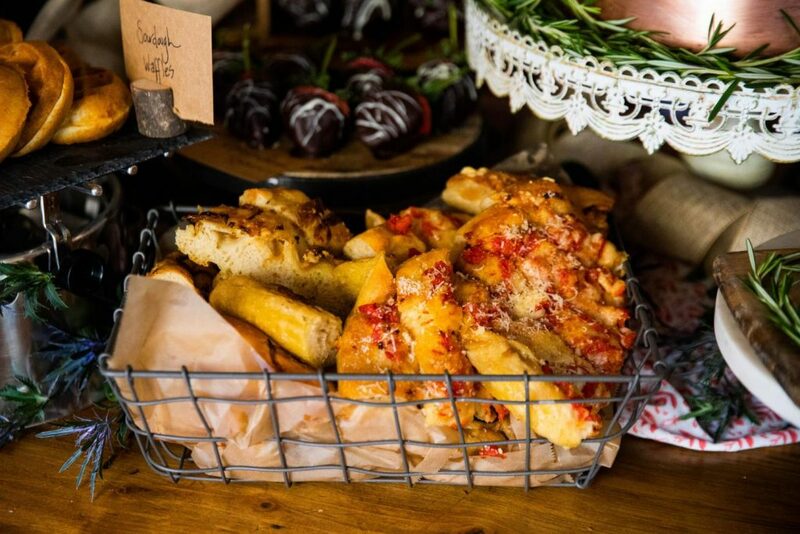 Here are five reasons why Osteria Via Stato should be your new Sunday brunch destination. 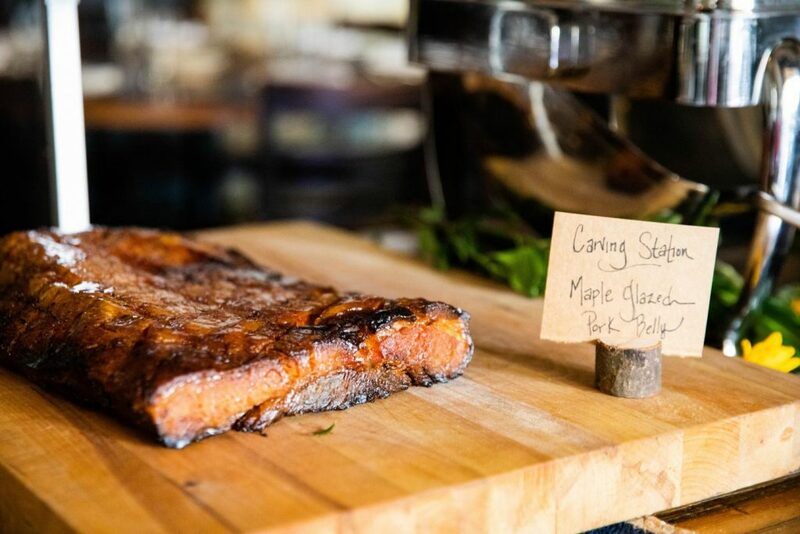 Get ready to devour some traditional brunch items like Made-to-Order Sourdough Waffles with an assortment of seasonal berries and whipped cream, Artisan Cheeses and Charcuterie, along with some Italian-inspired dishes including All-Natural Chicken Hash, Crispy Calabrian Potatoes, Roasted Chicken Marsala with Mushrooms and Housemade Pork Sausage. Coffee and freshly squeezed juice are also included. Chef DiGregorio adds an Italian-twist to this brunch with a rotating Carving Station featuring Slagel Farm Pork Belly, a Ricotta Doughnut station—where the tender-on-the-inside, crispy-on-the-outside treats will be handmade-to-order and a Smoked Fish Station highlighting Faroe Island Salmon, Trout and Bay Scallops. Who says you can’t have dessert in the morning? 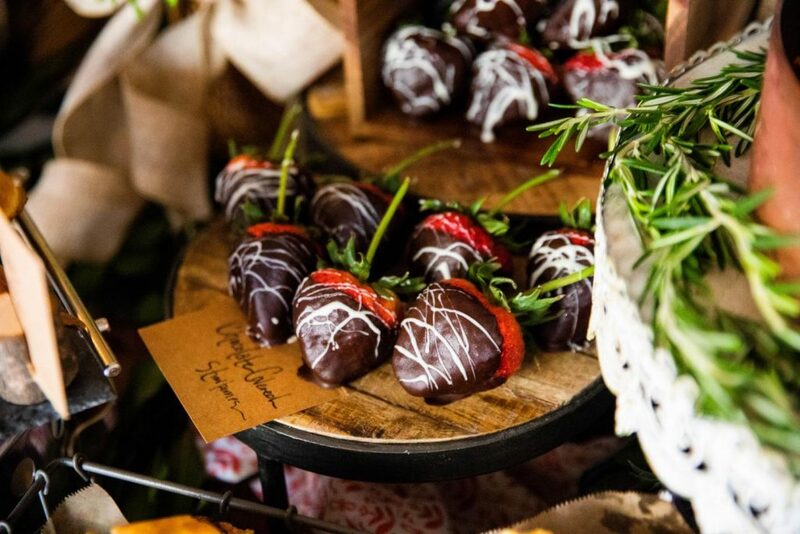 You’ll want to save some room for sweet treats like Strawberry Panna Cotta, Almond Macaroons, Lemon Cookies and a “Dolce” Station featuring ever-changing pastries such as Pistachio & Almond Cake, Mini Chocolate Tarts, Assorted Sweet Breads, Italian Cookies, Pear and Almond Tart, Ricotta Cheesecake and much more! Osteria is known for incorporating ingredients from local farmers and purveyors into their dishes and brunch will be no different. Taste asparagus and strawberries from Mick Klug Farm, honey from Raines Honey Farm, and eggs and pork belly from Slagel Family Farm. Click here to see a list of the restaurant’s favorite farms and local purveyors! The new brunch buffet is $34.95 per person plus tax (not including gratuity). Children aged 12 and under eat free. If this brunch can’t battle your Sunday scaries, not sure what will! We hope you’ll feast with us this weekend! Check out the full Osteria new brunch menu by clicking here. Weather permitting, brunch can be enjoyed on the 55 seat patio or in Pizzeria via Stato; reservations are recommended; give us a call at 312-642-8450 or make a reservation at Osteria here. 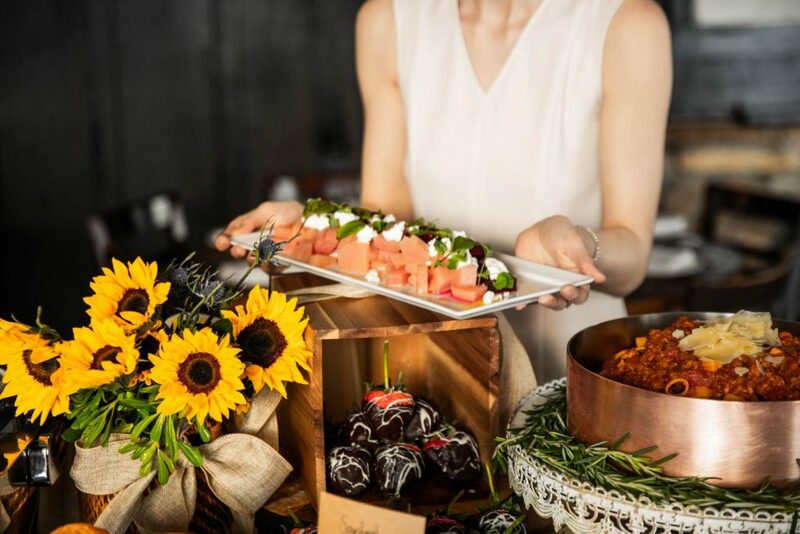 Click here to find out the 4 reasons you should have your wedding at Osteria Via Stato!